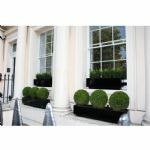 Dress your window sills and add some colour all year long with our stunning range of window box planters. 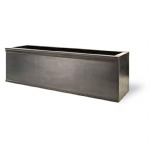 They look extremely effective planted up with herbs or more formal box plants. 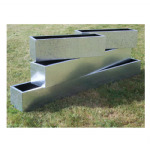 We have a large range of classic fibreglass window boxes in a smooth finish in many sizes and colours of your choice. 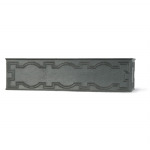 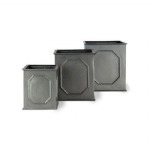 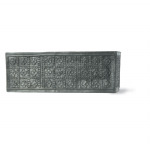 Our elaborate faux lead window boxes, made from gel based fibreglass, are lightweight and fully frost proof.